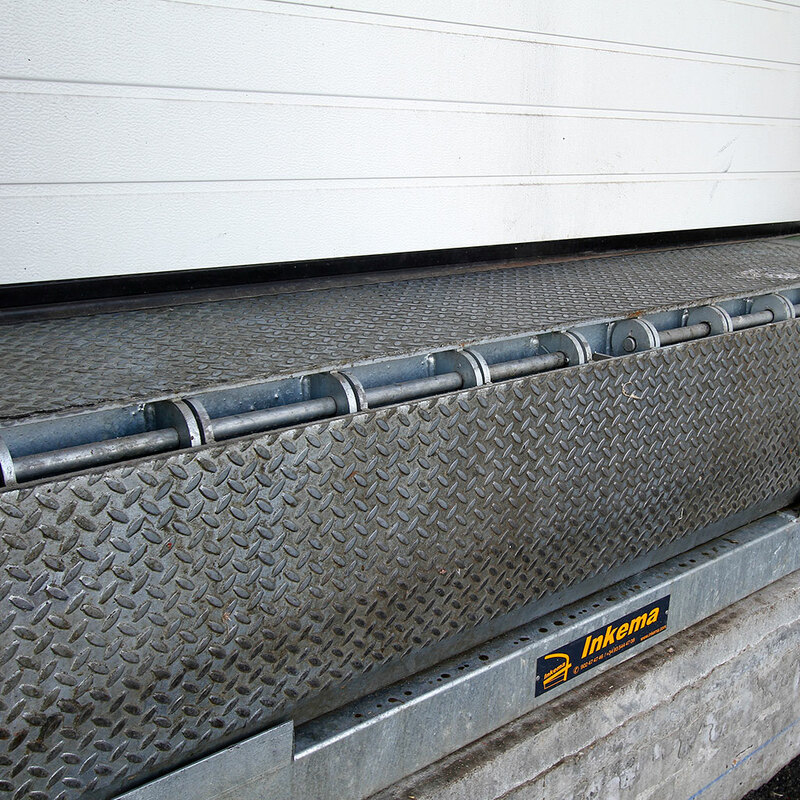 For loading areas in logistics companies, industry, food businesses, farms and other premises, we have all the equipment you need to resolve level differences between the building and transport vehicle. You can use manual or hydraulic platforms (pivoting lip or telescopic lip), and insulating seals to protect your facilities from temperature changes outside (cold and heat) and the wind, contributing to energy-saving. All loading and unloading platforms can be supplied and installed with different finishes: enamelled steel, galvanised steel and stainless steel, all of which are ideal for aggressive environments, and prepared to support different maximum loads (6 t or 10 t). Easily manoeuvred using an operating lever, to make loading and unloading easier in narrow spaces. Hydraulic platforms can be adjusted to the height of the transport vehicle, to assist loading and unloading, simply, safely and quickly, as a result of the mechanism and control panel they are equipped with. Depending on your specific needs, two types of hydraulic platform are available: with a retractable lip or a telescopic lip. 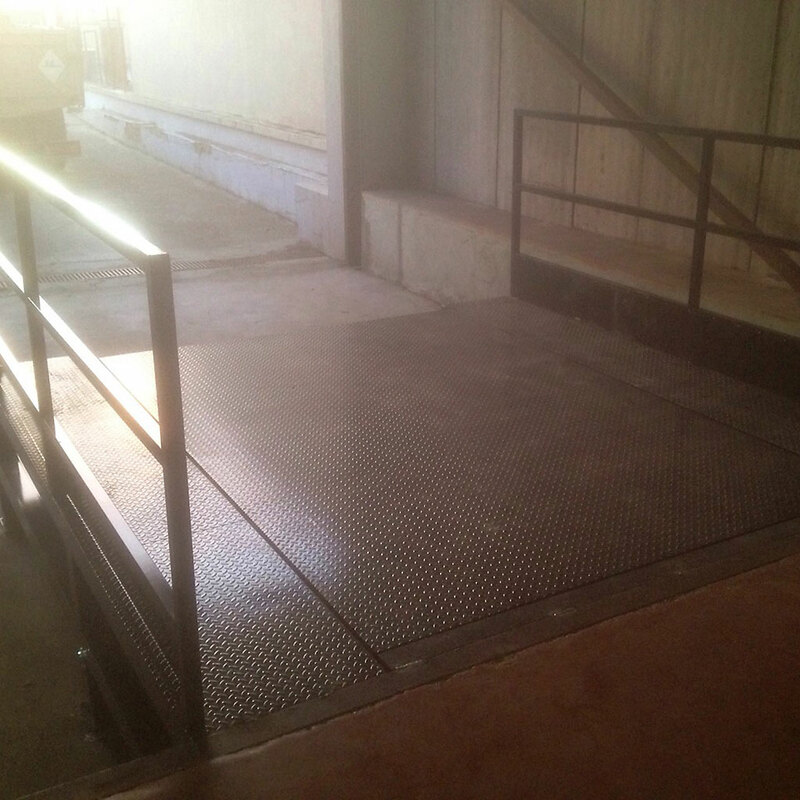 Loading platforms can be equipped with perimeter passageways to assist passage of operators. It is also possible to create tunnels that completely house the loading dock outside the building, to resolve space issues. 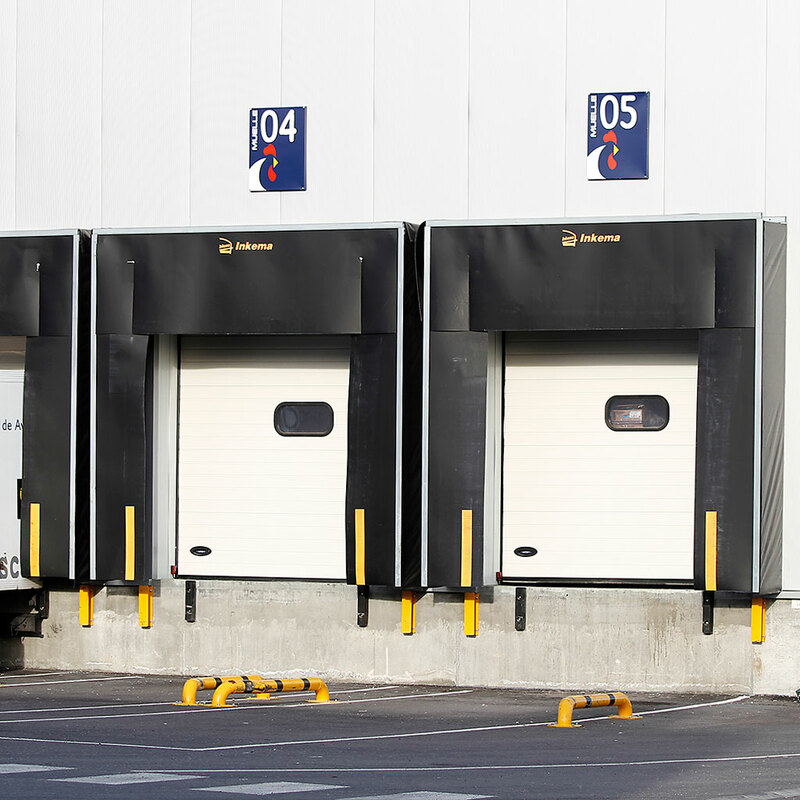 Loading dock seals provide protection from temperature changes and the wind, for the facility, goods and operators, allowing loading and unloading to take place quickly and safely. The side and upper panels on these seals allow them to adapt to different types of lorry. The panels are installed on a flexible, robust structure made of galvanised steel. Inflatable seals are recommended for facilities where there is a big difference between the outside and inside temperature. Inflatable cushions adapt perfectly to the shape of the lorry. Rubber elements that are essential to keep the building in optimal conditions. 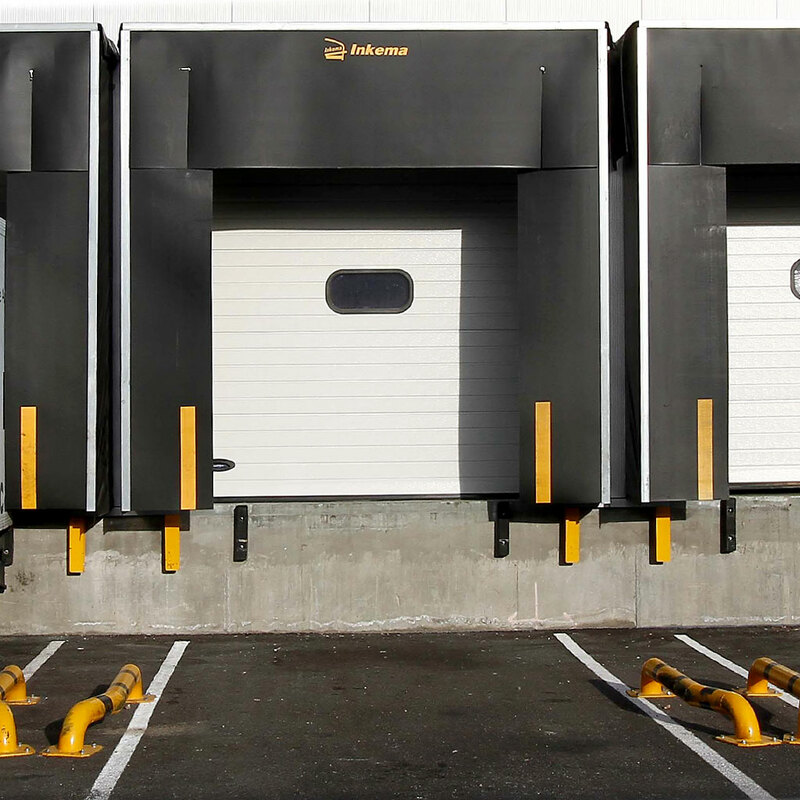 Parking guides assist the driver when centring the lorry on the loading platform and help avoid damage to the lorry, building and loading dock (seal and platform).